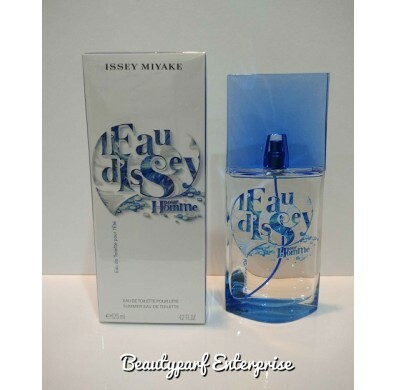 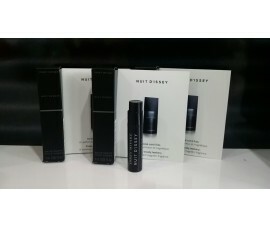 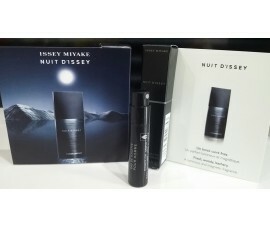 Issey Miyake presents annual limited editions of the fragrances L’Eau d`Issey and L`Eau d`Issey Pour Homme. 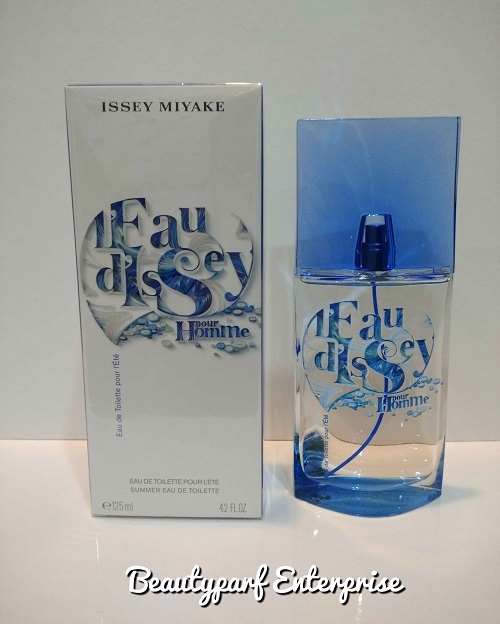 Summer flankers for the upcoming season of warm weather are launching in April 2015. 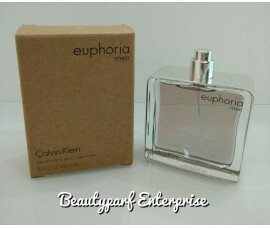 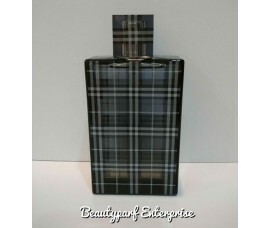 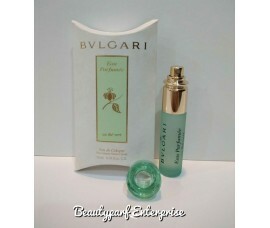 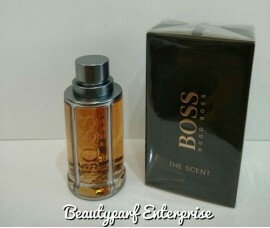 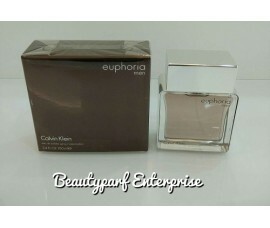 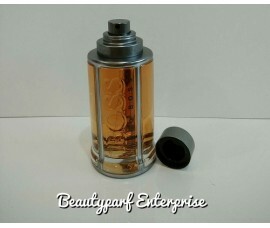 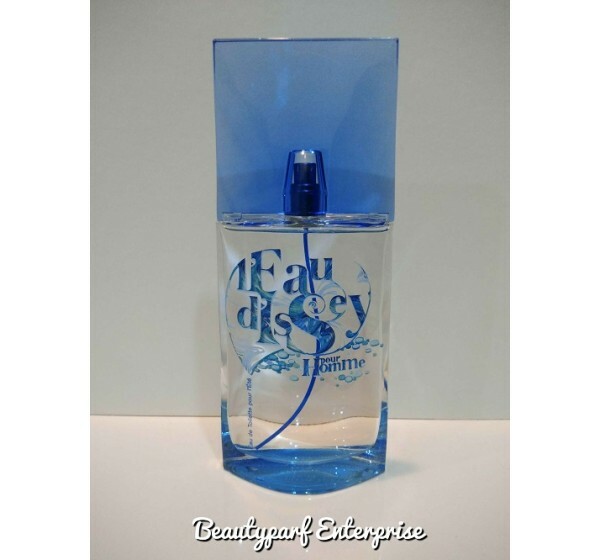 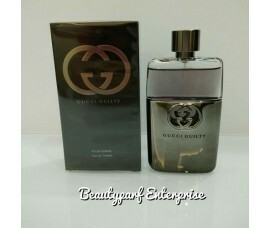 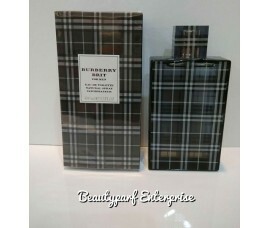 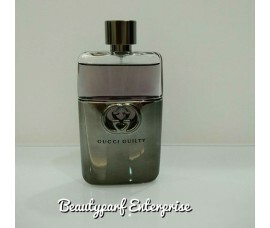 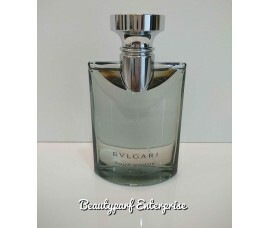 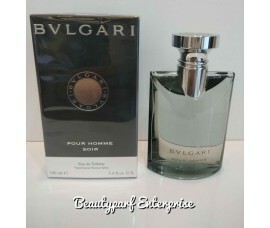 Available as 100 ml Eau de Toilette (for women) and 125 ml Eau de Toilette (for men).